Welcome to Kaiback Outfitters! 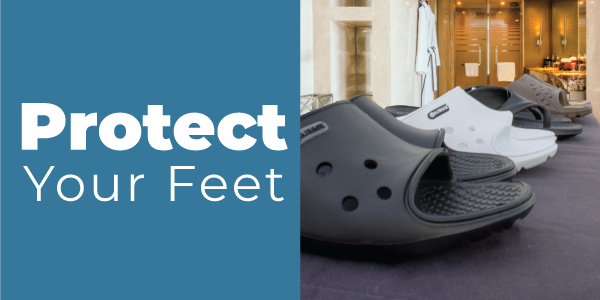 In our store, quality and durability don't have to be expensive. 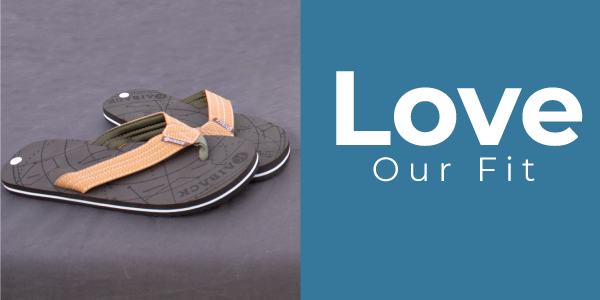 Our Sandal lines focus on Adventure, Protection, and Comfort. 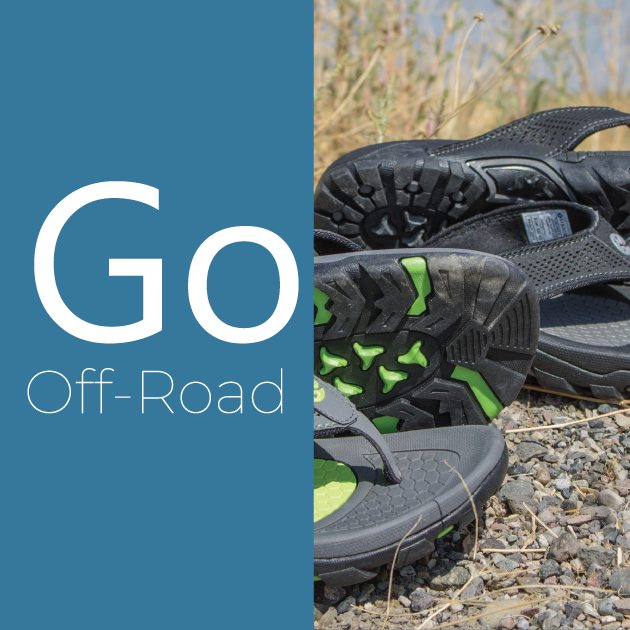 So whether you need the durable adventure worthy Drifter sandal, the antimicrobial barrier of the Vertico shower sandal, or just need the most comfortable sandal you'll ever wear; you've come to the right place.